Xiaomi broke ground when they launched their first smartphone. They were hardly the first to come up with an Android smartphone, and they won’t be the last company to try and break into that competitive market. But in just 4 years, they became the 4th largest smartphone manufacturer in the world. How did they achieve this? By making high-end Mi smartphones that are highly affordable. Their mid-range Redmi series are even more affordable. Today, we are going to take a close look at their latest phablet – the Xiaomi Redmi Note 4 (GearBest | Amazon | Lazada). To be specific – this is the helio X20 version of the Redmi Note 4. Updated @ 2017-03-26 : Updated various parts of the review, including the specifications of the helio X20 and Snapdragon 625 models. This is the Chinese model, powered by the 10-core helio X20, instead of the 8-core Qualcomm Snapdragon 625. It also comes with the unique combination of 3 GB of RAM and 64 GB of storage. 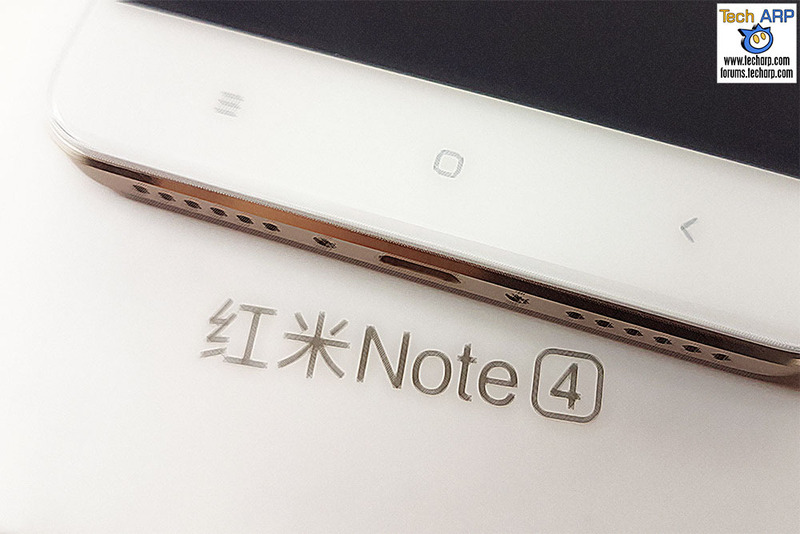 Now that you know the difference between this Redmi Note 4 model, and the “regular” Redmi Note 4 models out there, let’s unbox it and see what we find inside! If this seems minimalistic, this is how Xiaomi keeps their prices so competitive.